Food allergy is reported to be on the rise, but proper diagnosis is essential. It is important to know whether you have an allergy or intolerance, as this alters how you plan your meals. If you are allergic to a number of different foods, then you could be missing out on essential nutrients and phytonutrients. Allergies are diagnosed with skin prick tests and blood tests. These tests identify whether antibodies have been produced in response to a particular food. The presence of antibodies indicates that the immune system has reacted to the food, causing an immune reaction. Common food allergies are egg, milk, nuts, seafood and wheat. Symptoms include mild atopic eczema, digestive disturbance, swelling of the face, eyes and mouth. In severe cases food allergies may cause anaphylaxis. Anaphylaxis results in breathing difficulties caused by swelling in the throat. It can be life threatening. It is important that you are under the care of a doctor if you have food allergies. Many children grow out of allergies to eggs and milk, but nut and seafood allergy may last into adulthood. Coeliac disease, which is an autoimmune reaction to gluten, is diagnosed by blood screen and small bowel biopsy. Gluten is found in wheat, spelt, rye, barley and oats. Oats do not contain gluten, but they are at risk of contamination with gluten from other grains during production processes. Symptoms include fatigue, abdominal bloating, cramps, diarrhoea, anaemia, mouth ulcers and skin rash. Food intolerances have similar symptoms to allergies and include the skin, digestive system, mood swings and lethargy. Intolerances to food do not involve the immune system and require a different assessment to food allergies. Diagnosis requires an elimination diet where known, naturally occurring and added chemicals are removed from the diet. Once you have been symptom free for seven days, food sources that contain suspected natural and added chemicals are reintroduced in a systematic way. The elimination diet and challenge is done with the support and guidance of your doctor and an accredited practising dietitian. New research studies are examining the relationship between gut bacteria and the development of food allergies and intolerances. In time we may discover which types of micro-organisms trigger, or protect us from developing, allergies and intolerances. Healthy gut bacteria are supported by a whole food diet, based on plant foods. Foods containing a range of dietary fibres as well as fermented foods are recommended too. 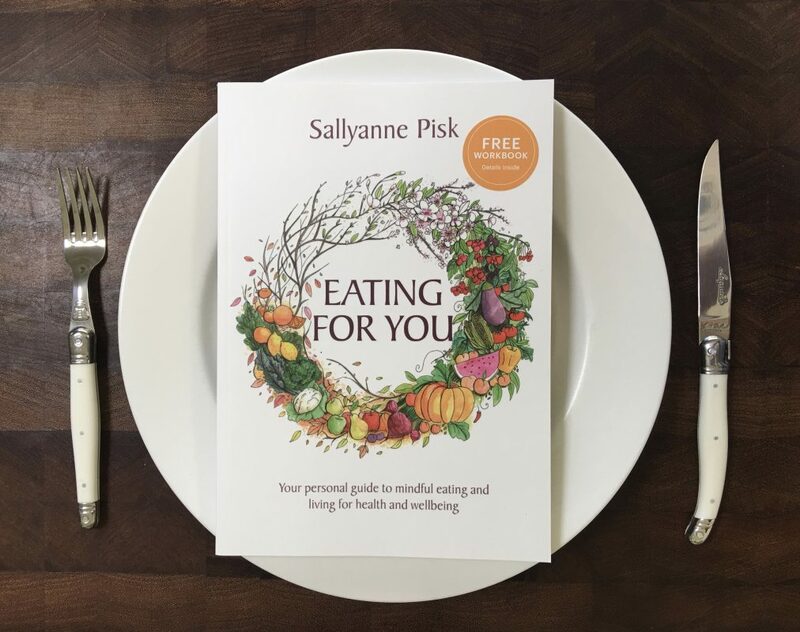 The Eating for You book is a personalised guide to eating and living.